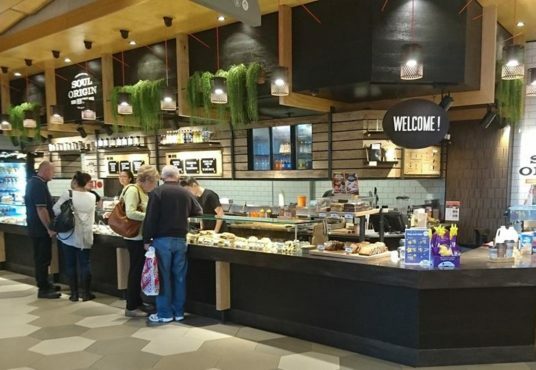 A fantastic opportunity for anyone looking to buy a business without the stress of being independent. 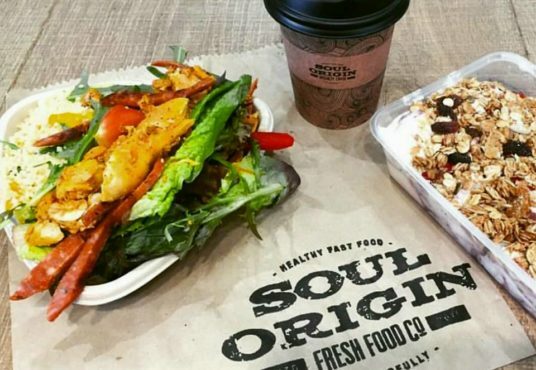 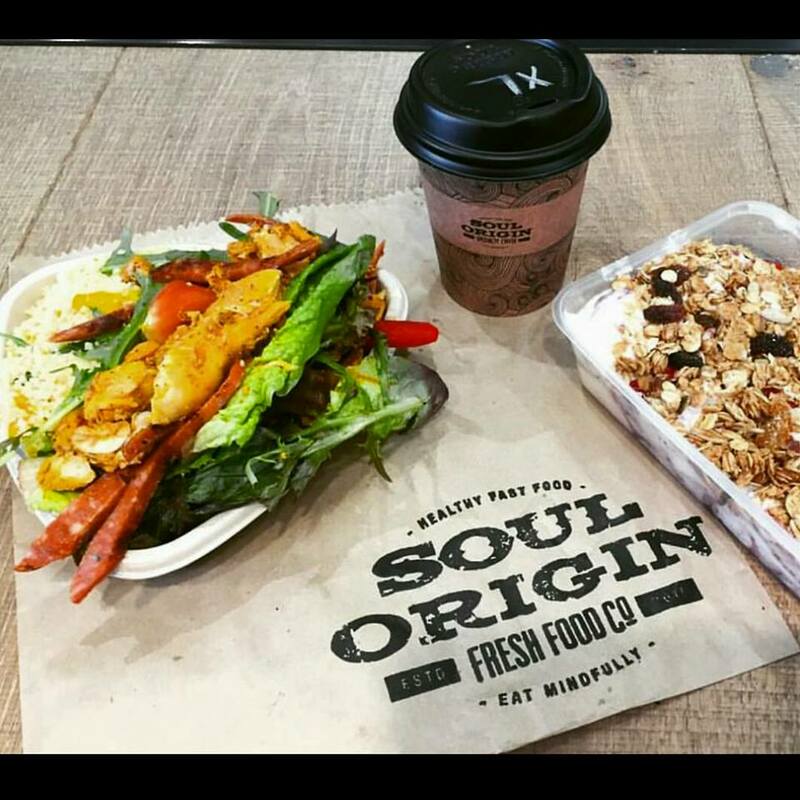 Soul Origin is a fast food franchise with a twist – it serves a wide range of healthy food options. 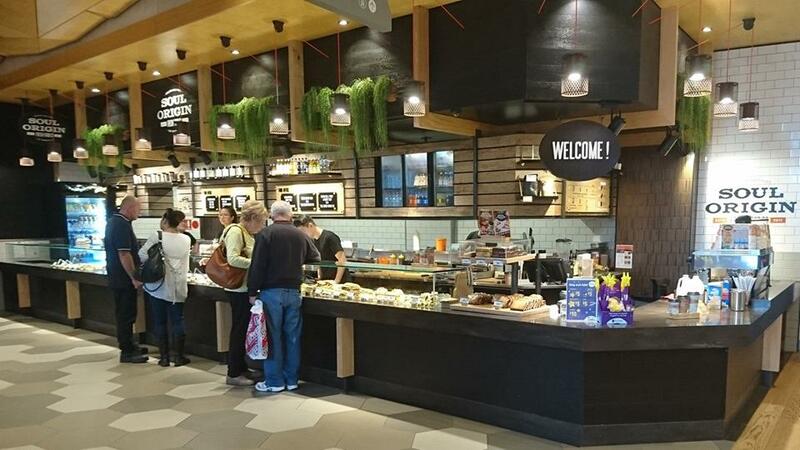 Everything is made fresh in-store daily and offers a selection of wraps, salads, sandwiches, homemade sweets and even espresso, meaning the customer is never short of choice or variety. 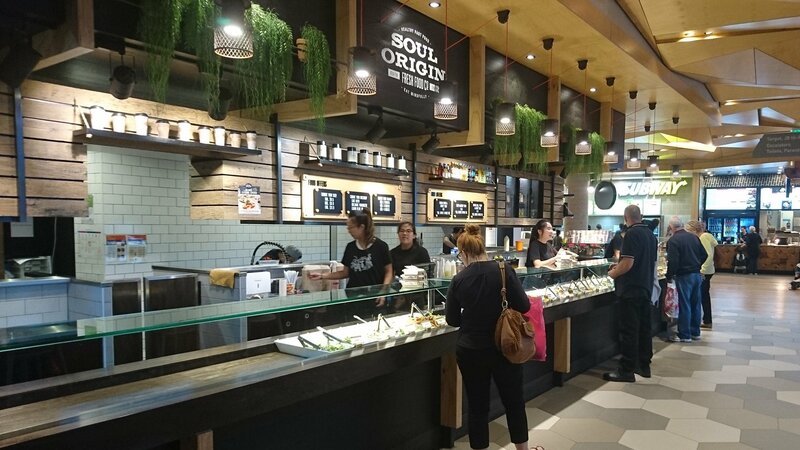 Thanks to its handy location in Wollongong GPT Building Food Court, considerable daily foot traffic is expected. 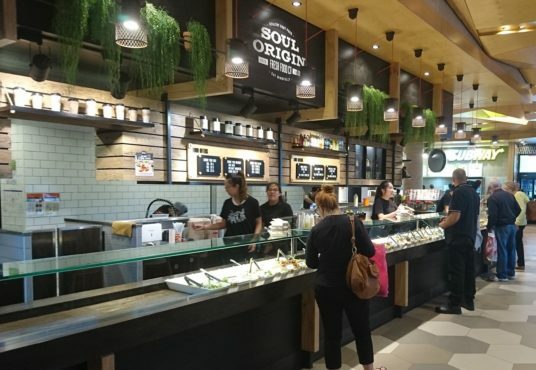 All training is included with the purchase of this business.